2. Heart Angels at Superdrug! See all the action at Superdrug in Edinburgh, Heart Angels where celebrating the Health & Beauty Card 5th Birthday! 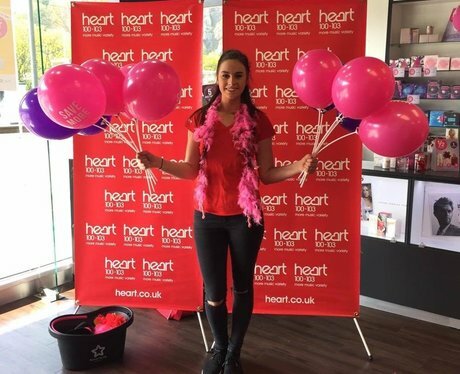 See the full gallery: Heart Angels at Superdrug!